AWE’s annual fundraisers are the immensely popular Wine Walks held twice each summer. Downtown Edmonds shops feature wine tastings from select Washington boutique wineries. 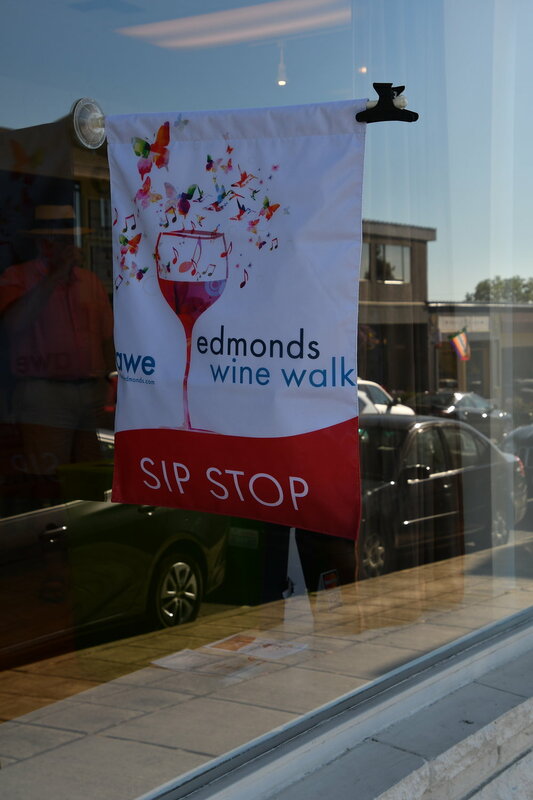 400+ attendees per Wine Walk sip local wines, shop small, socialize with good friends, and support the arts in Edmonds.